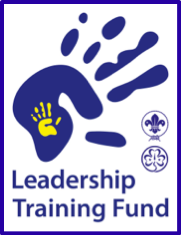 Please note the very short deadline: 15 April 2017! 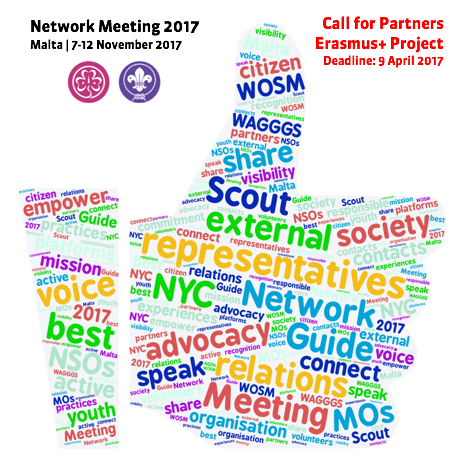 On behalf of the European Regions of WOSM and WAGGGS, the Europe Office WAGGGS is intending to submit an Erasmus+ project application for the Network Meeting 2017, scheduled to take place in Malta from 7 to 12 November 2017. 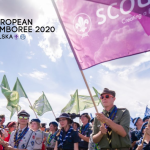 Interested members associations of both regions are invited to return a duly completed partner agreement form by 9 April 2017 at the latest. 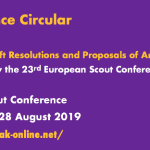 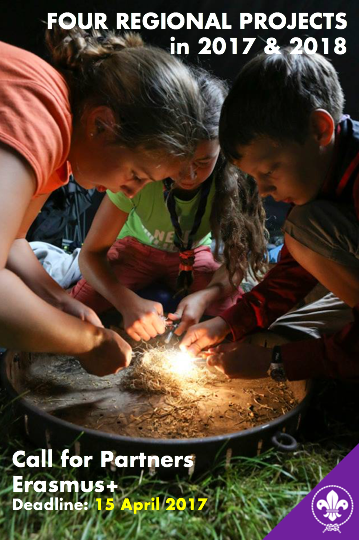 At its meeting in November 2016, the European Scout Committee agreed its policy on support for NSOs from the European Scout Region to participate in the World Scout Youth Forum and World Scout Conference both to be held in Azerbaijan this summer. 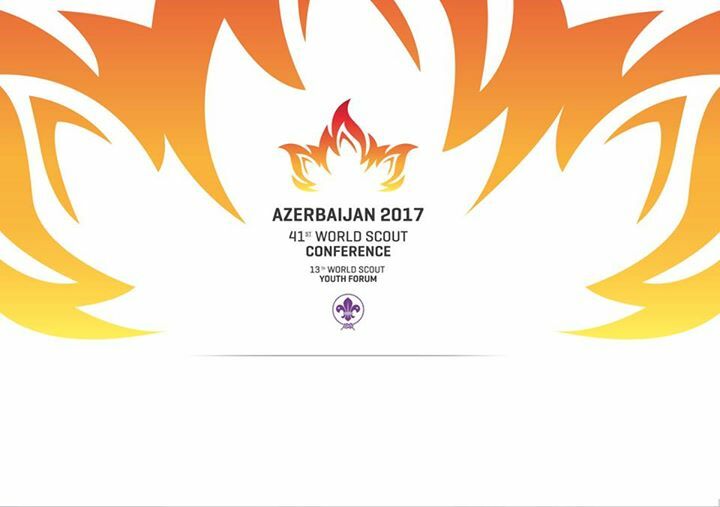 Details have now been made available by the hosts. 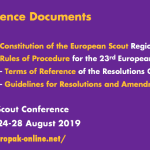 You can find all relevant information in Regional Circular 6 2017. 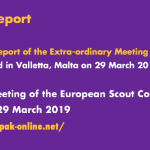 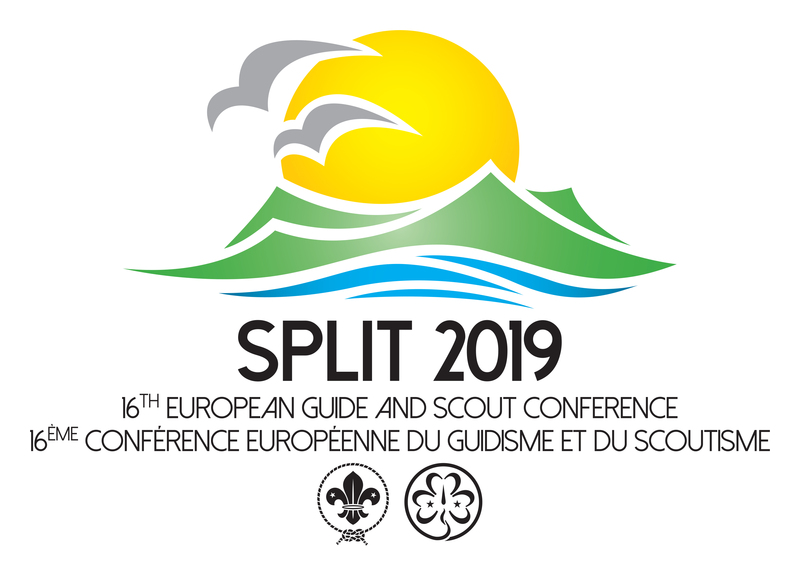 The European Scout Region of WOSM and the Europe Region WAGGGS are pleased to inform that the Chief Executives Meeting 2017 is now confirmed, with a sufficient number of executives from member organisations of both Regions having expressed interest. 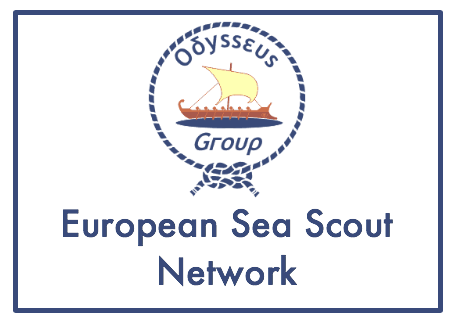 Additional applications are still welcome to allow an even more fruitful exchange during the event. 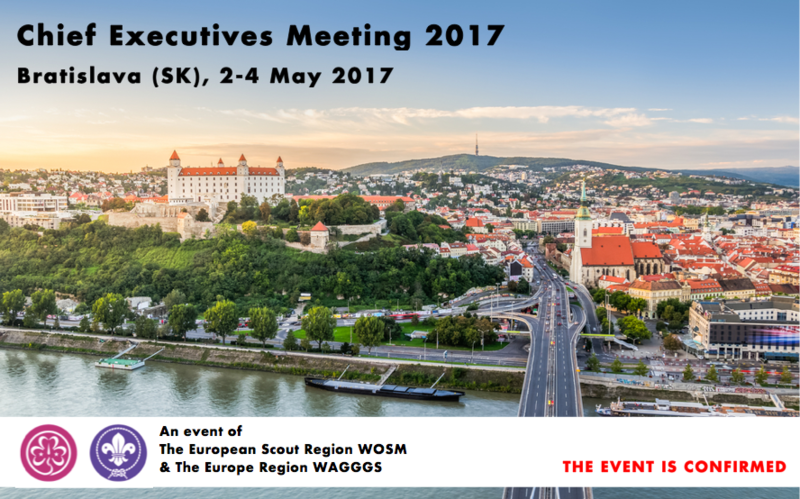 As planned, the event will therefore take place in Bratislava (SK) from 2 to 4 May 2017. 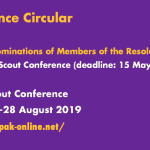 Please find all relevant information in the events section of this website, where the application form remains accessible, too.